- High-impact protection certified to ANSI Z87.1 and Military Requirements (MIL-V-43511C clause 3.5.10 and MIL-PRF-31013 clause 3.5.1.1). 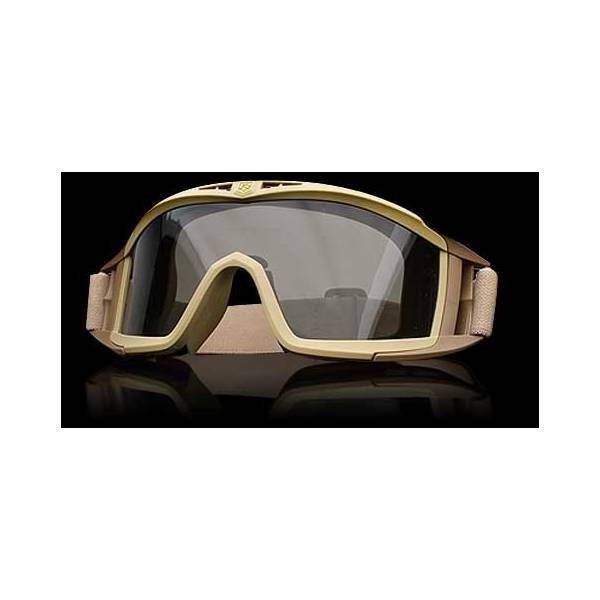 - Widest field-of-view and optically correct goggle lens provide unprecedented visual clarity. - High performance OcuMax coating provides superior protection against fogging and scratching. - Top and lateral forced air vents provide constant airflow while filtration media prevents small particle entry. (Note: High-Contrast Yellow Lenses not approved for U.S. Military use). - Polycarbonate lenses offer 100% protection from UV-A, UV-B and UV-C rays. - Pliable frame material and strapping system seals to face comfortably. 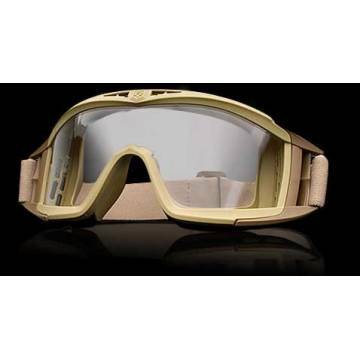 - Low profile design ensures compatibility with helmet, weapon sights, binoculars and night-vision systems. - Optional Prescription (Rx) Carrier available (compatible with Sawfly). 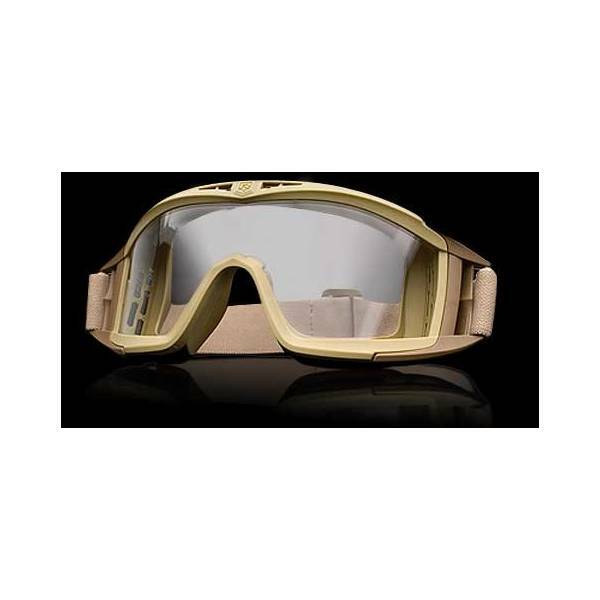 - U.S. Army Authorized Protective Eyewear List.